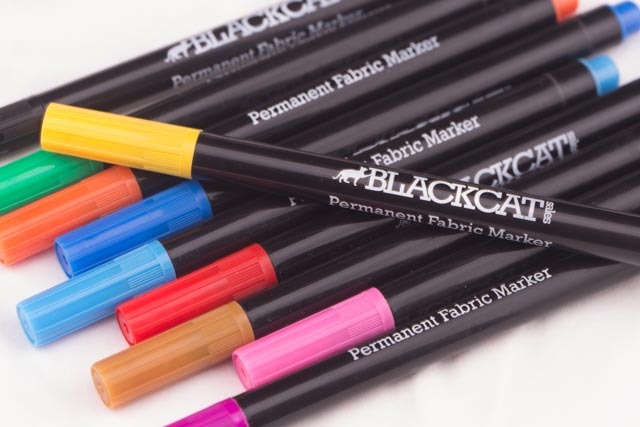 Permanent Fabric Markers - Pack of 10 high quality pens. Water-based & non-toxic ink. Child-safe. 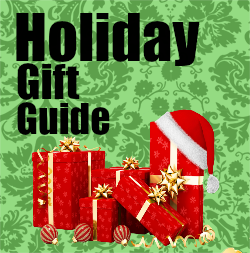 Have fun & paint the best DIY designs on your T-shirts, shoes etc. so you stand out from the crowd. 2mm tip, for detailed work. Easy to use. Wash your masterpieces without a worry. Inked by Blackcat Permanent Fabric Markers are color-fast and fade-resistant in normal wash cycles. Inked Fabric Markers will perform as promised, providing the instructions are followed. Always allow one color to dry before adding another to prevent any unwanted smudging or merging of colors. As the name suggests, these are permanent markers, so please take care not to apply them to any surface you do not wish to be 'inked'. It is recommended to always perform a patch test first on a hidden part of the garment, or on a piece of matching scrap fabric. It is advised that young children are always supervised whilst using these markers. These markers are not suitable for children under 3 years of age. Have You Forgotten What "Fun" Feels Like? Easy to follow instructions on the pack will see you using your Inked Markers with complete confidence, and should you have any additional questions you can reach us via our website and/or Facebook Page, and we'll be more than happy to help. Inked Fabric Markers come with a quality guarantee so you have absolutely nothing to lose, and only heaps of fun to be had! Buy a pack today and " Express Yourself "
I am super crafty and have done my own clothing designs with fabric paint and these are so much easier to use. They allow you to draw what you want and design the clothing of your dreams. I have so many ideas to use these on! Tote bags/t-shirts/ and more! I can use these to make presents and just liven up my wardrobe. These dry quickly and the colors are vibrant and beautiful. They work like felt markers and allow for you to have control over your design. I haven't made anything super awesome yet but I have been doodling on some old clothing to test these for review. It is best to put a piece of cardboard under the fabric between layers to prevent any bleeding through. These are worth every penny purchase them on Amazon.